A woman was hospitalized after a driver who had been shot in the head hit her car late Thursday night. Cleveland police said they responded around 11 p.m. to the area of E. 117th Street and Kinsman Avenue. Police said a 20-year-old man who was shot in the head crashed into a 26-year-old woman who was driving in the area. The woman was taken to University Hospitals Cleveland Medical Center with a head injury. She is in stable condition, according to EMS. 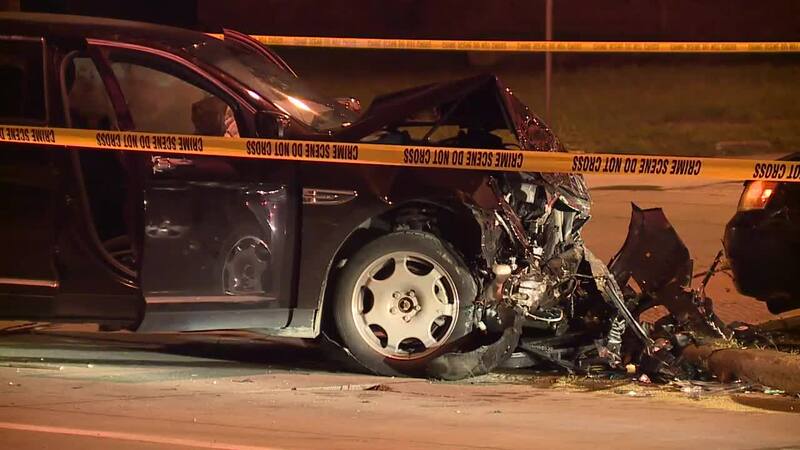 The 20-year-old driver was taken to the University Hospitals Cleveland Medical Center in critical condition.